Central park - the perfect playground for the sibling antics of one of my favorite brother-sister teams. Even with 90 degree whether at 8am, even minutes away from a nap, even with a goofy lady pointing a strange camera in her face, this kid laughed and laughed. Babies are awesome. And that's a wrap on 2014! Bundle up New York City! 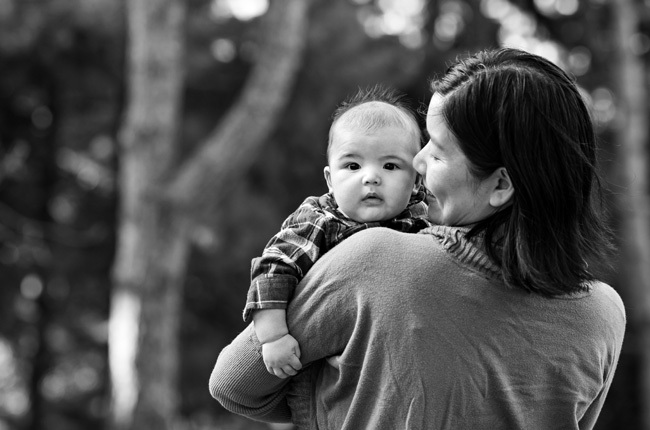 Some thoughtful friends gave this family a gift certificate when kiddo number two was born. 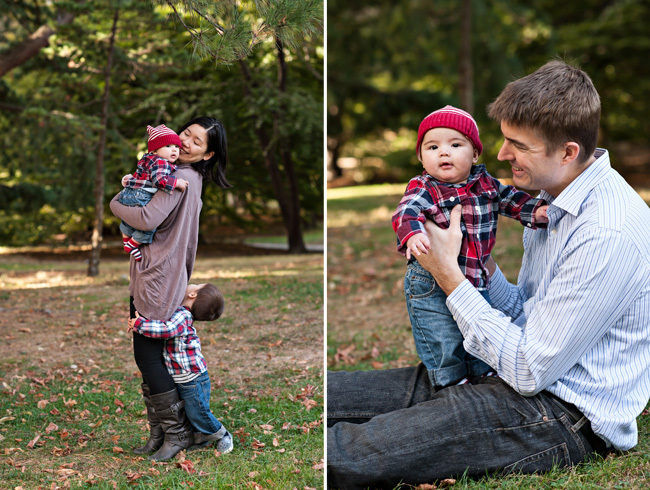 They held on to it and a year later we put it to use with a mini session in Central Park. That's right folks, photography gift certificates never expire and make excellent presents for second time parents who probably have most of what they need from the first time around. Okay enough plugging of the gift certificates...wait, did I mention I offer gift certificates? Not particularly long ago we were capturing some of this. I'd say these boys are definitely the outdoor type.